If you love the warm, sunshine-filled days of spring skiing then you’ll love this news: Breckenridge has announced it will be extending the 2018-2019 ski season through Memorial Day! And even better, with Keystone recently announcing a capital investment to increase snowmaking, the two resorts combined will have likely offer the longest ski and snowboard season in the country. Time to tune up your skis and book your spring skiing vacation! For the first time since the mid-90s, Breckenridge aims to remain open into the summer holiday, weather and conditions permitting. 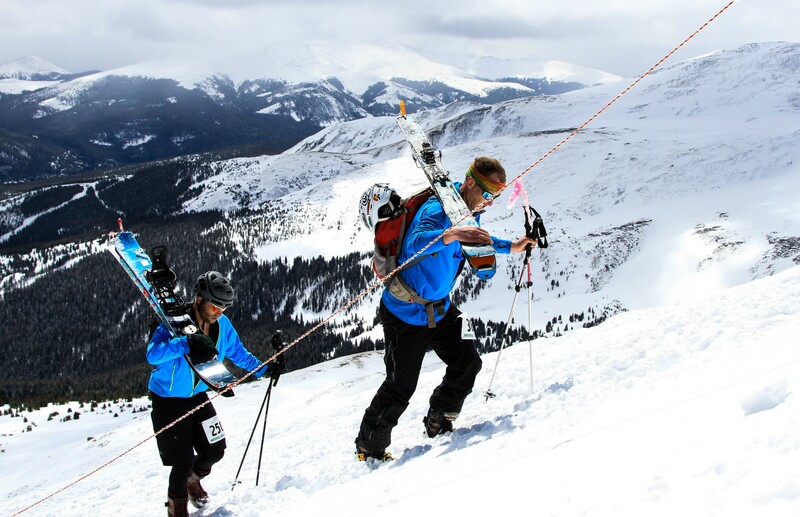 Like many of the mountains in Summit County, Breck’s high elevation and annual snowfall allows the snowpack to remain into the spring season. With good conditions, careful maintenance, and a little bit of luck with the weather, skiers, and riders can enjoy the warm, sunny days of April and May, sometimes even June or further. For the 2018-19 season to date, Breck has received 16 feet of snow – a good sign the move to extend the season is the right decisions for the resort. In addition to the extended season, skier services upgrades will be implemented throughout the mountain, including a new children’s ski and snowboard school and childcare facilities. The extended season terrain will be on Peak 7 with advanced- and expert-level terrain open on Peak 8. Plans to extend the season are subject to U.S. Forest Service approval. Keystone Resort plans to upgrade snowmaking operations and infrastructure in order to join the race to be one of the earliest resorts to open for the 2019-2020 season. Top of the line snowmaking technology will allow Keystone to begin turning lifts three weeks earlier than past seasons with the most skiable terrain around. Summit County loves a reason to celebrate and extending the ski season certainly applies. Book your River Ridge Rental luxury accomodations, pack your sunscreen and get ready for some excellent spring conditions!